And I love this print. I’d put this up on my wall in a heartbeat. If you know where it’s from please tell me. I can’t find any credit for it. When I was maybe 9 years old I read an article (or perhaps, more accurately it was read to our class) on manatees being hurt and killed by speed boats in Florida. 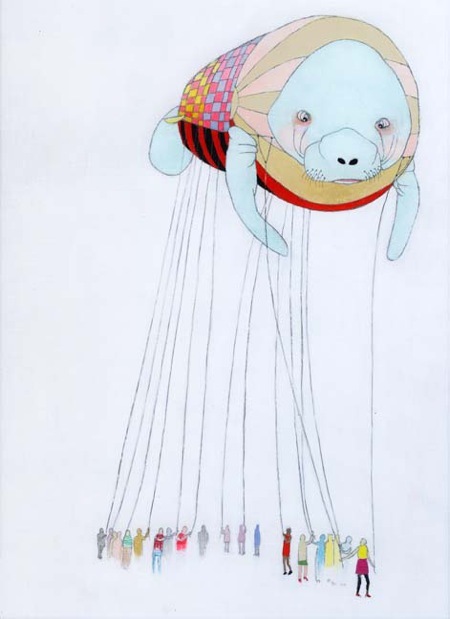 I begged by teacher to help me find a way I could help the manatees. It’s funny the things we choose to stand up for when we’re young. But this was my “cause” and I really wanted to help. My teacher got me the address for the Governor of Florida and let’s just say I wrote my heart out. I think I still have the letter I received back from him. It was kind of a big deal. He also inclosed a form to join the Save the Manatee Club. With my birthday money saved up I joined the club. Maybe it was all the trips to the Monterey Bay Aquarium but I have always loved sea creatures. 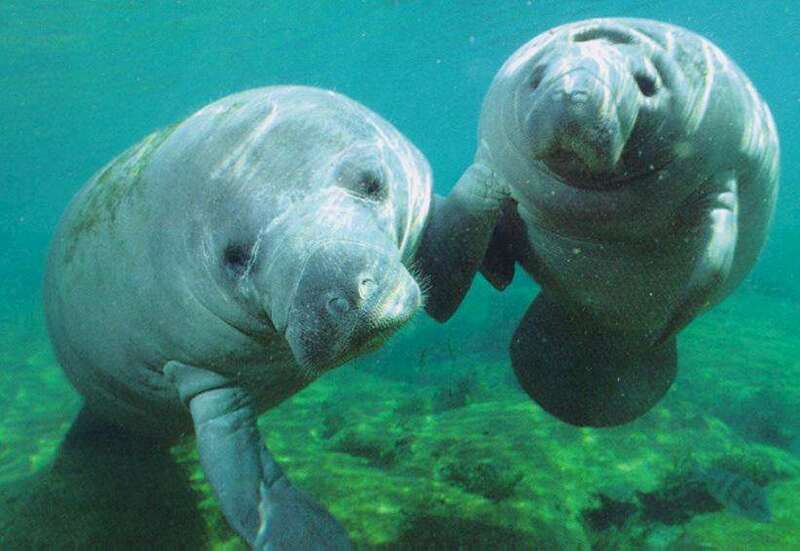 So anyway I adopted 2 manatees: Boomer and Sweet Gums. I was a proud mama and lived for the updates I got in the mail on my two manatees. I kept renewing my membership for a few years because I loved Boomer and Sweet Gums so much. Then one day I received a sad letter telling me that Sweet Gums had been killed by a the propeller of a speed boat. I kept renewing Boomer’s adoption until he died several years later. So there’s something you probably didn’t know about me. 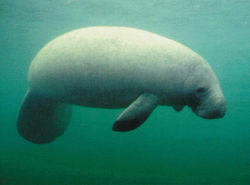 I ♥ manatees. I also remember reading that the idea of mermaids came from Christopher Columbus spotting manatees in the ocean and not knowing what they were. Maybe I’ll adopt another one. Maybe you will too. that is a really cute story.